Sieda operates the Child and Adult Care Food Program (CACFP) in the area. Registered child care providers are eligible to enroll in the program. 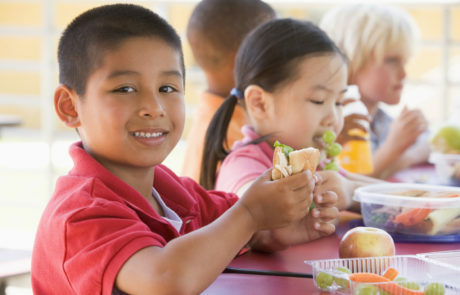 Child Care Providers are provided with nutrition education and submit monthly menus to assure that meals and snacks follow standard nutrition guidelines. Providers also plan nutrition activities for the children in their care, which helps prepare young children to make healthy food choices for the rest of their lives. Providers are provided with partial reimbursement for the cost of the meals and snacks as a result of participating in the program. CACFP has a downloadable Shopper App for providers.